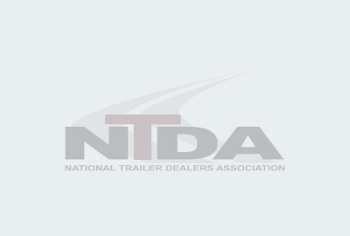 The National Trailer Dealers Association (NTDA) will host its 29th Annual Convention Oct. 9–11, 2019 at The Breakers in Palm Beach, FL. Online registration and housing are open on www.ntda.org for the Convention that is dedicated to gathering the best of the best in the semi-trailer industry. Careful attention is paid to creating an intimate atmosphere that blends world-class educational offerings as well as incredible events that allow for candid networking and the open exchange of ideas, information and strategies for facing the challenges of the trailer industry. The General Session and Keynote Presentation on Thursday, Oct. 10, 2019 includes an economic overview focused on freight and the semi-trailer industry, delivered by FTR Chairman & CEO Eric Starks. Next, a panel of public and private fleet CEOs will discuss how changes in technology and commerce will impact trailer purchasing. Harvard Business School’s Senior Professor of Retailing, Rajiv Lal, Ph.D., will then reveal the impacts of driverless vehicle technologies on the industry. To finish, Black Hawk Down ranger, Bronze Star recipient, and now-Nashville country singer, Keni Thomas, will deliver a rousing, patriotic and inspiring Keynote Address and performance. The Convention will also feature concurrent sessions on blockchain, talent development, B2B e-commerce opportunities, and a look at how smart trailers will transform the industry There are also workshops on succession planning and on how our dealer members can prepare for the next big economic downturn. Plus, all of it takes place at a world famous five-star resort, The Breakers. New to this year’s convention will be an FET Help Desk, staffed by Tim Reynolds, CPA, Partner, CliftonLarsonAllen, LLP. Plus, the annual Exhibition and Luncheon on Thursday, Oct. 10 will feature more than 100 displays and include new products and innovations, finance options and more. 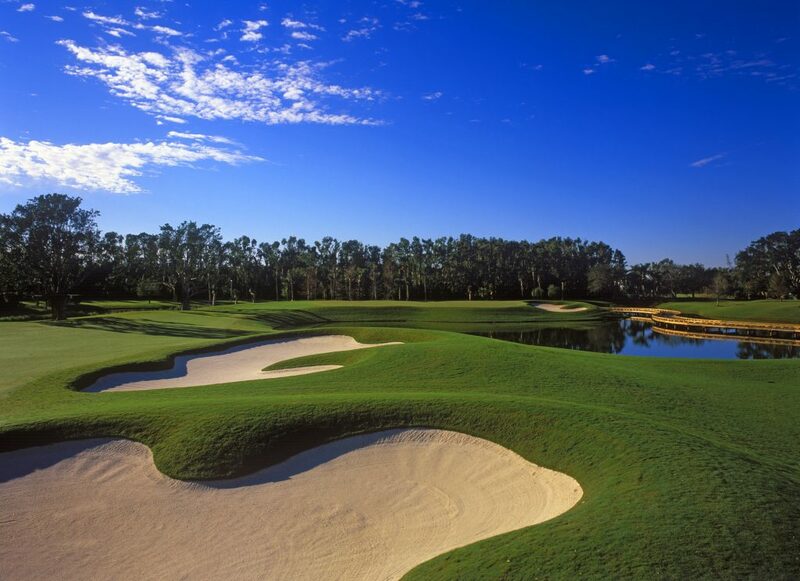 As always, the annual Golf Tournament is expected to draw a sizable attendance at The Breakers Ocean and Rees Jones Courses. The Golf Tournament is a fundraiser for the NTDA’s Scholarship Program. The NTDA has awarded more than $150,000 in scholarships to 44 children of NTDA member employees since 1998. 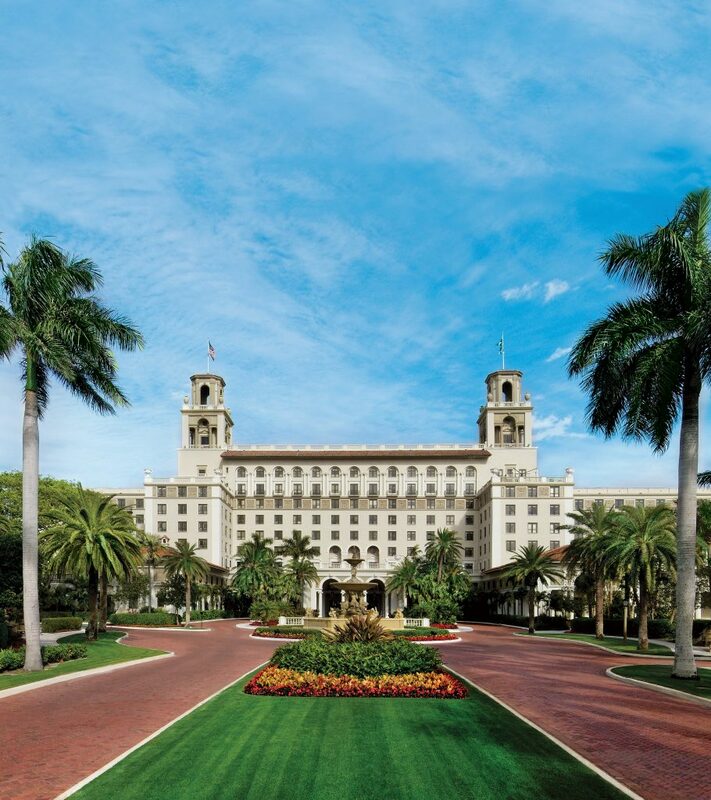 Once individuals register for the Convention on www.ntda.org, they will receive a link to reserve rooms at The Breakers. Attendees must use the provided link to receive negotiated discounts on rooms. Save on every inbound, outbound, small and large shipment through the NTDA Shipping Program, a free NTDA Member benefit. If you haven't already, sign up.